Here is a layout that I created with Checking In All Star Music. 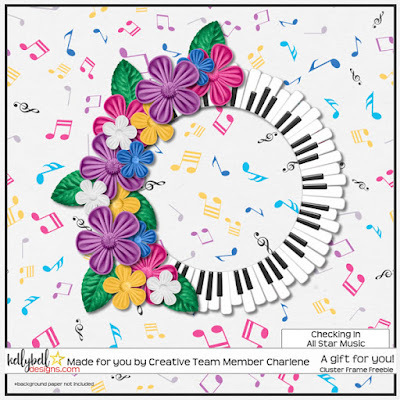 You can find them at Julie’s Blog and here at my blog. 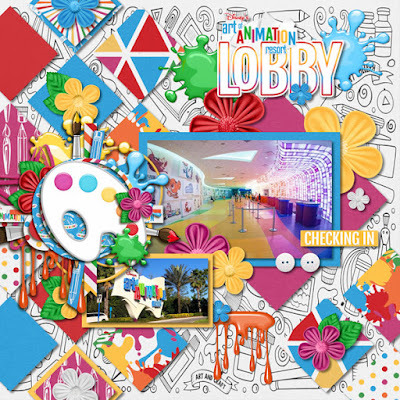 Here is a layout that I created with Checking In Art of Animation. 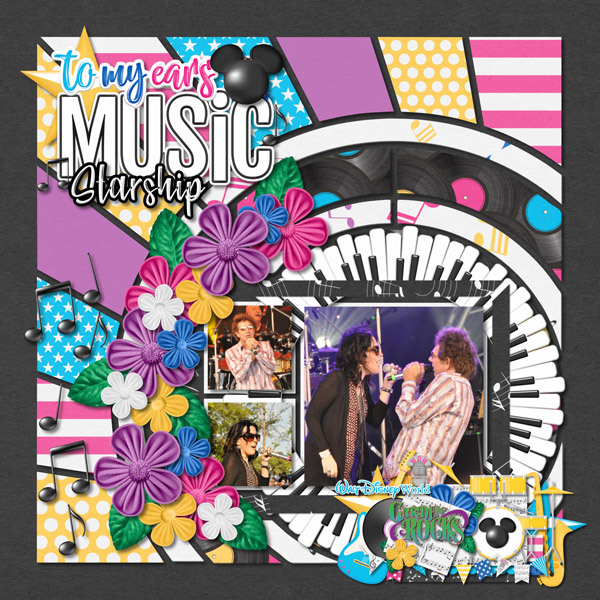 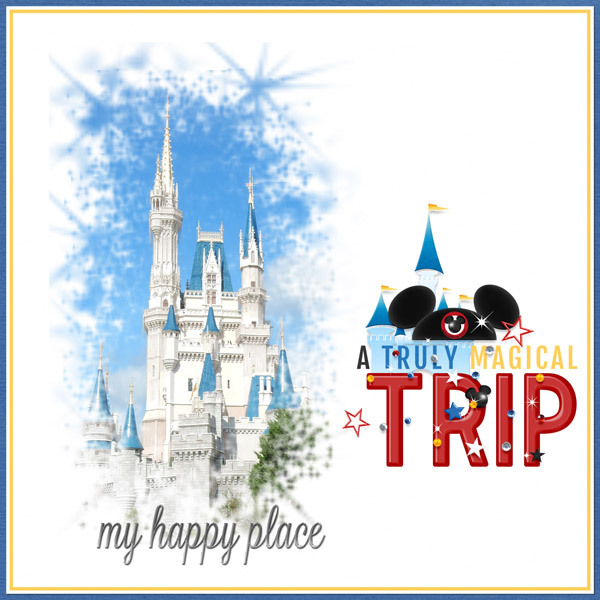 Here is a layout that I did with the Disney World Covers. Look what Kelly has coming your way on Friday.